Calling himself the "transparency governor," Peter Shumlin on Wednesday identified who he met with privately last Saturday at a Democratic Governors Association retreat in Manchester. 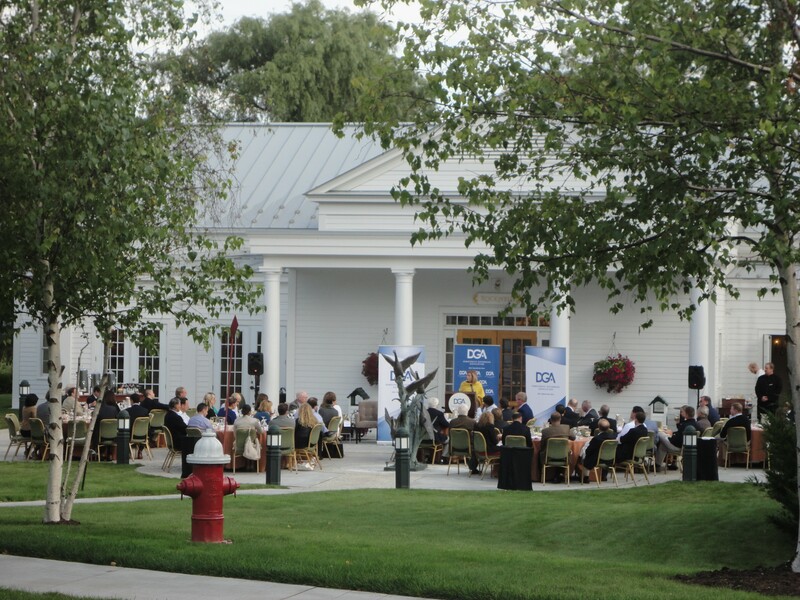 As we reported in this week's Fair Game, Shumlin and three fellow Democratic governors wined and dined five- and six-figure donors to the partisan electoral organization last weekend at the Equinox Resort and Spa. Between official events, according to lobbyists who attended the gathering, the governors met privately with some of the DGA's top donors. Last Thursday, DGA spokesman Danny Kanner claimed that Shumlin "has no scheduled meetings or events between breakfast and dinner on Saturday." Asked again Monday who Shumlin met with over the weekend, Kanner declined to answer the question. Seven Days put the question to spokespeople for Shumlin, New Hampshire Gov. Maggie Hassan, Connecticut Gov. Dannel Malloy and Washington Gov. Jay Inslee. Only the Washingtonian's office responded. Inslee's communications associate, Lisa Harper, said in an email Monday, "The governor's visit to the DGA this weekend was on his personal time and not an event our office was involved with." Asked who might be able to answer the question, Harper said her office doesn't "interface" with the appropriate person and could not provide a name. I attended the Saturday morning speaking program that featured Vermont businesses invited to speak about their successes. I also attended short briefings by the Homebuilders, whose organization is working on a lending program with VHFA and housing authorities in other states to help small builders who cannot secure capital to create housing and spur economic growth; by a company (Oxygen Financial) that streamlines state invoicing to save money; and by a health care company (United) that does not have much presence in Vermont but wanted to brief us on some of its initiatives elsewhere. 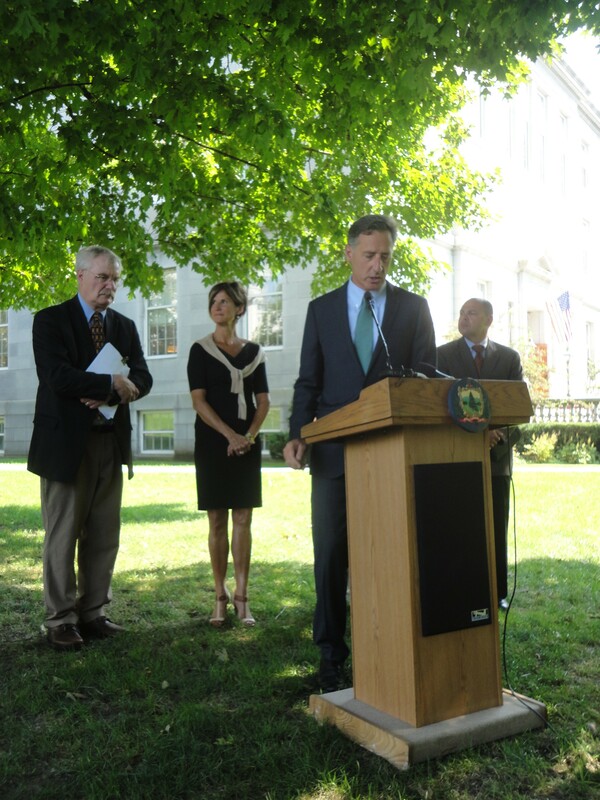 Seven Days revisited the subject with Shumlin during a press conference the gov held Wednesday on the Statehouse lawn. Asked again which DGA donors he met with last weekend, Shumlin said he and Miller both took part in the same meetings with the National Association of Home Builders, Oxygen Financial and UnitedHealth Group. So if Shumlin did, in fact, hold private meetings with DGA donors Saturday, why did the organization's spokesman say otherwise? "Because the DGA doesn't run me. I run the DGA," Shumlin said. "And it's actually my chief of staff and my staff that decides who I meet with, when and why." In fact, as a matter of policy, Shumlin's state office refers all press questions concerning DGA activities to Kanner and the DGA. Shumlin did offer up more information about his plans to travel to New York City Thursday for yet another DGA fundraiser. "I can tell you that — just, you know, 'the transparency governor' — I'm flying to New York," he said. "I'm having a fundraiser that's being hosted by President Bill Clinton. The purpose of that is simply to raise funds. I'm not meeting, that I know of, with any individual, businesses or donors. I'm simply showing up to make remarks and thank the former president of the United States for his support of DGA." Pictured above: Democratic strategist Stephanie Cutter addresses DGA members Saturday at the Equinox.